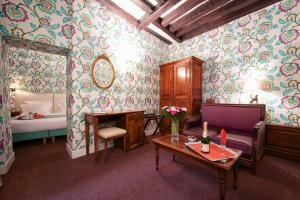 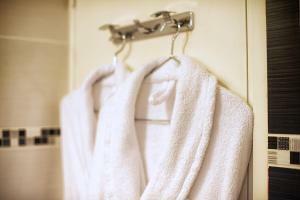 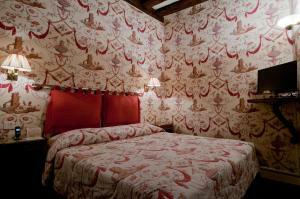 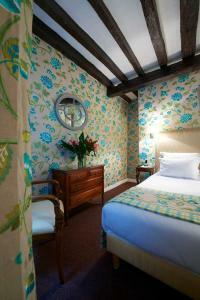 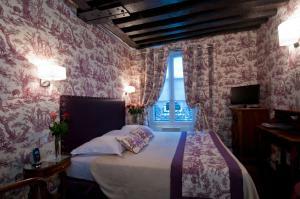 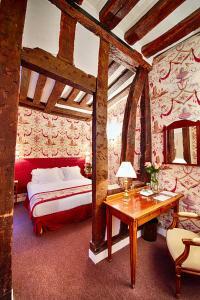 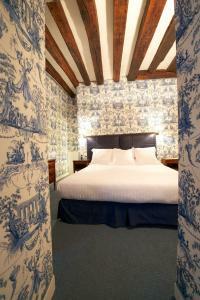 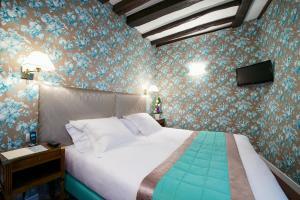 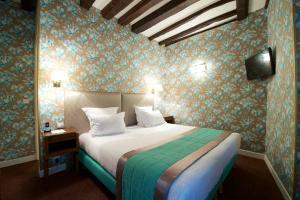 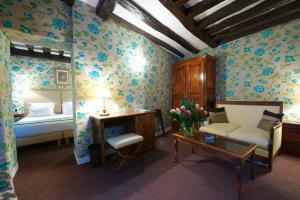 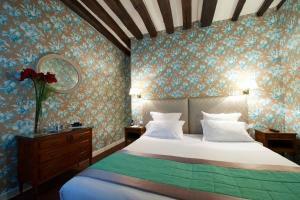 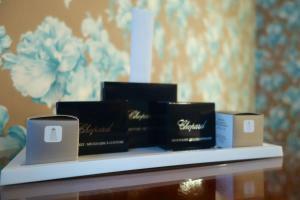 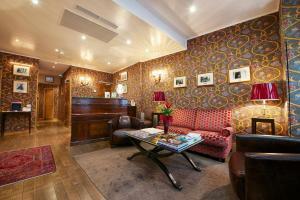 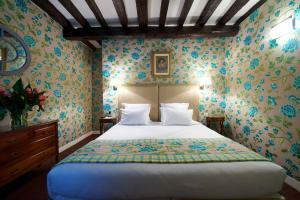 Each air-conditioned room at the Relais Hotel du Vieux Paris is equipped with free Wi-Fi, a TV and a private bathroom. 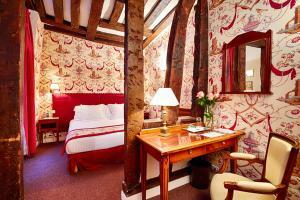 Some rooms have a mezzanine, views over the Paris rooftops or a spa bath. 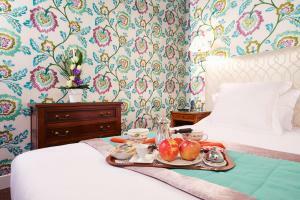 A continental breakfast is served daily in the classic dining area. 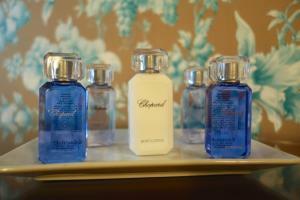 It can also be enjoyed in the comfort of guest rooms. 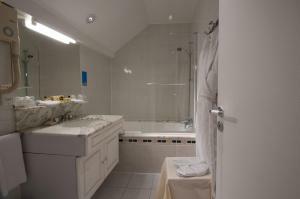 All rooms are accessible by a lift. 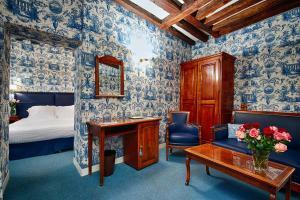 Relais Hotel du Vieux Paris also offers a range of services including 24-hour front desk with concierge that can help guests organise museum passes and an airport/train station transfer. 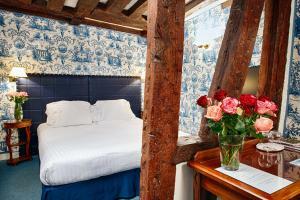 Metro Station Saint Michel is 50 metres from the hotel, giving direct access to Invalides, Gare du Nord, Gare de l'Est, Orly and Roissy Airports via RER. 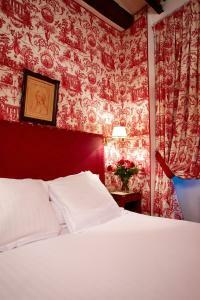 Hotel du Vieux Paris is 800 metres from Jardin du Luxembourg and the Louvre Museum. 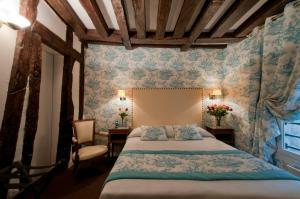 Please note that the credit card used for booking and corresponding photo ID will be requested upon check-in. 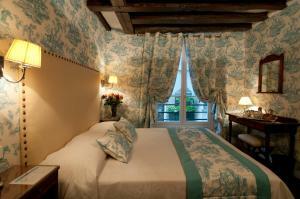 Please specify the number of guests staying in the room upon reservation. 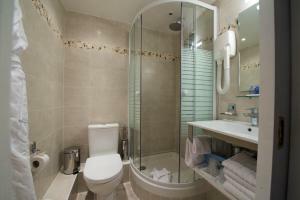 For the airport/train station shuttle service please let the property know: - number of people - name of the airport/train station - arrival time and airline - departure destination. 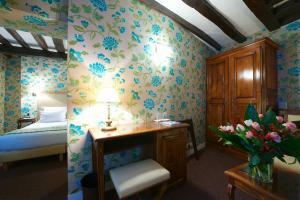 Prices vary according the number of people. 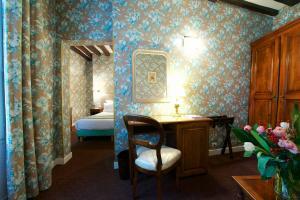 A TV, a minibar and air conditioning are all included in the rooms. 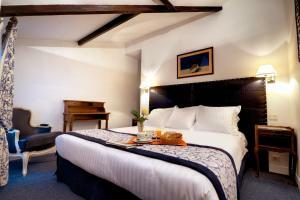 A TV, a minibar and air conditioning are all included in the rooms. 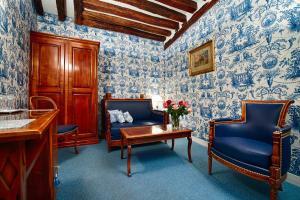 This room overlooks the city and has a sitting area. 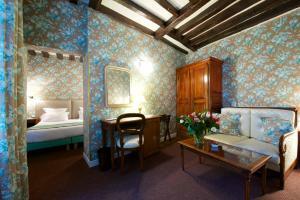 A TV, a minibar and air conditioning are all included in the rooms. 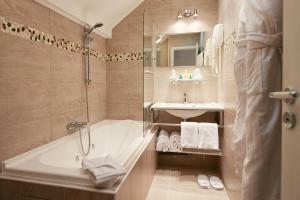 This suite overlooks the garden and features a spa bath. 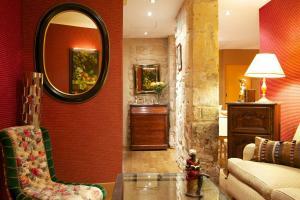 One child under 12 years old can stay free in this room with 2 adults. 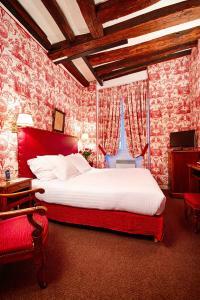 Please specify at the time of booking how many guests will be staying in the suite. 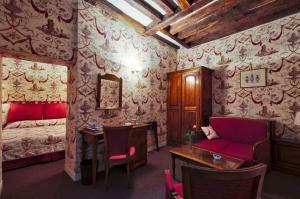 A TV, a minibar and air conditioning are all included in the rooms. 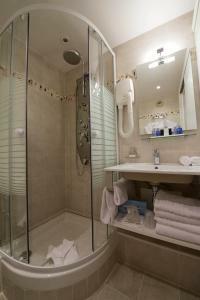 The private bathroom includes a multijet shower. 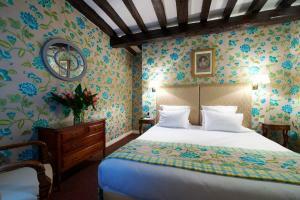 Baby cots cannot be accommodated in these rooms. 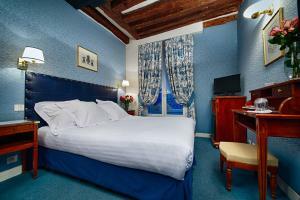 Rate: € 130.00 ... € 360.00; select dates below to get current rates. 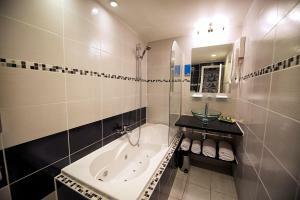 Rate: € 156.00 ... € 356.29; select dates below to get current rates.